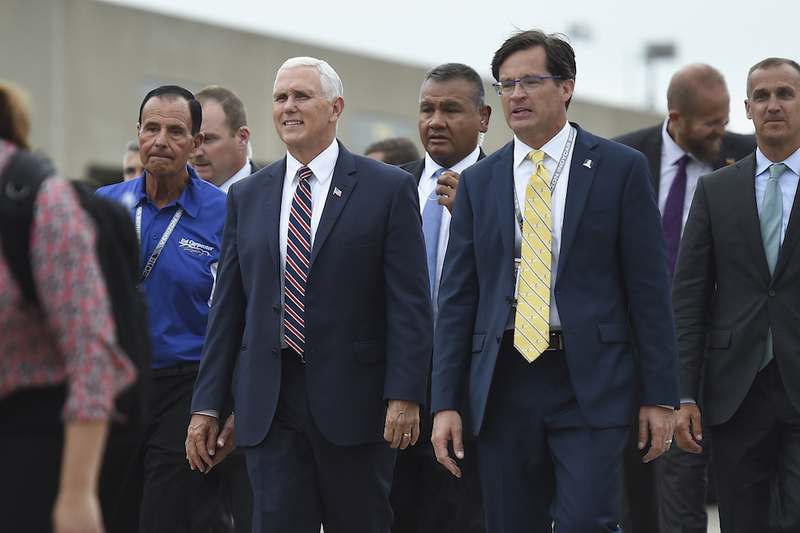 The Vice President of the United States, Mike Pence, visited the Indianapolis Motor Speedway on Friday. 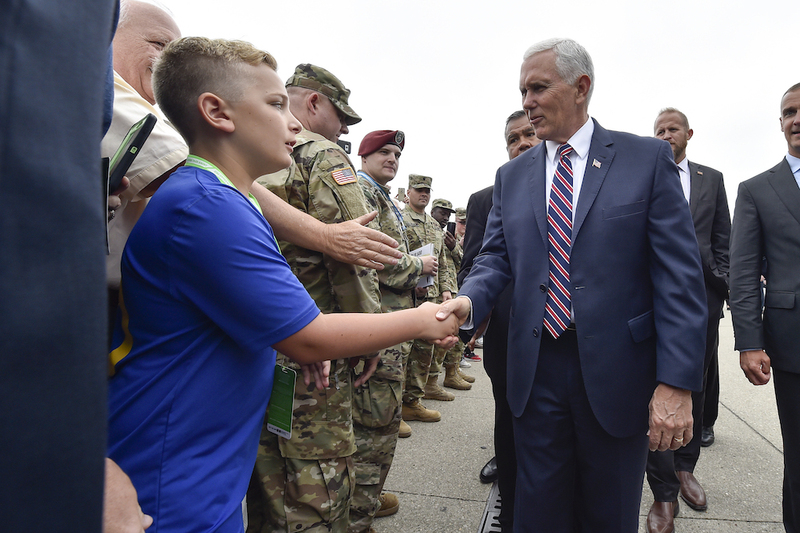 Pence made his way around the facility, taking time to greet the racing drivers, the general public, as well as members of the armed forces. 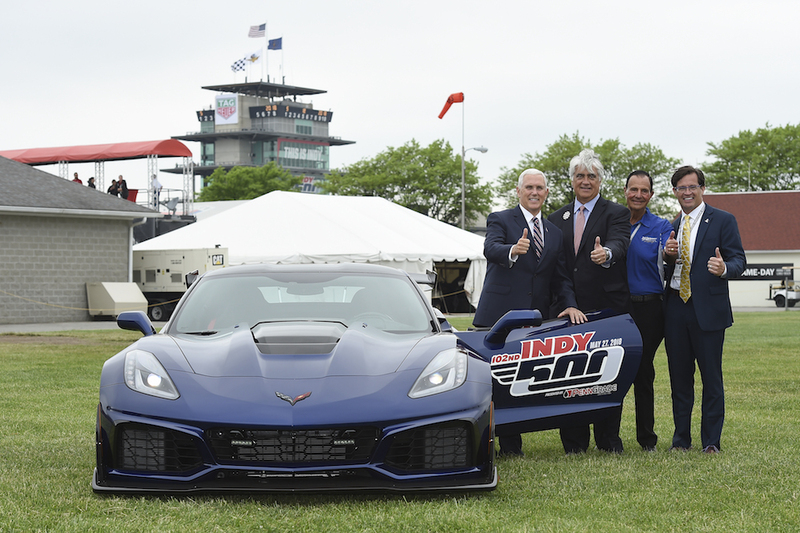 As a former Governor of the State of Indiana and resident of the City of Indianapolis, Pence has always had close ties with the Speedway. 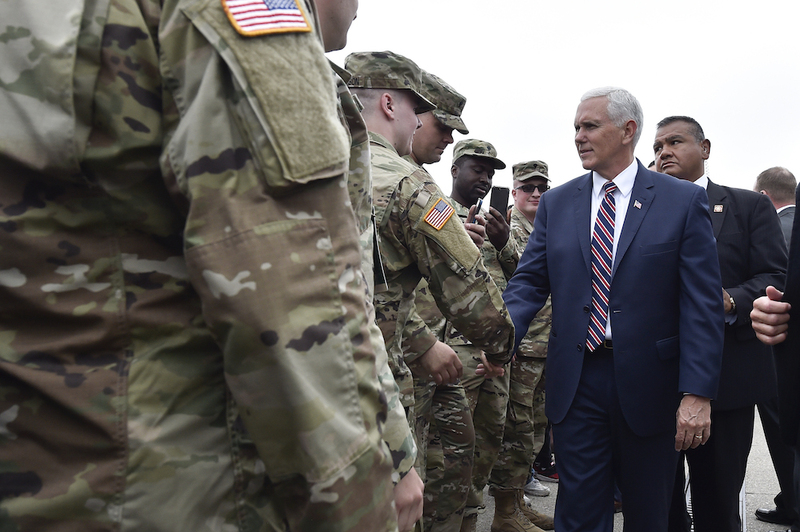 According to the IndyStar, Pence was in town to partake in a GOP tax strategy event but decided to take a brief detour and visit the Brickyard ahead of his formal commitments. 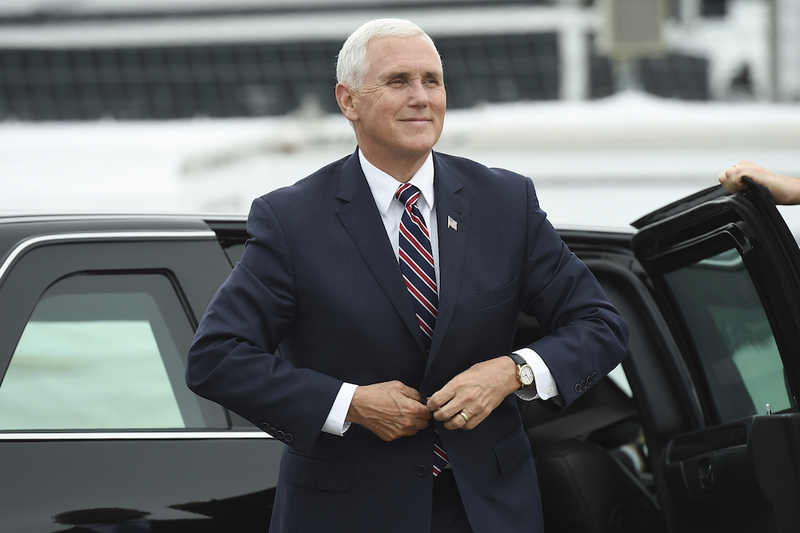 VP Mike Pence poses with the Andretti Autosport gang. Pence greets three-time Indy 500 winner Helio Castroneves in the pits. 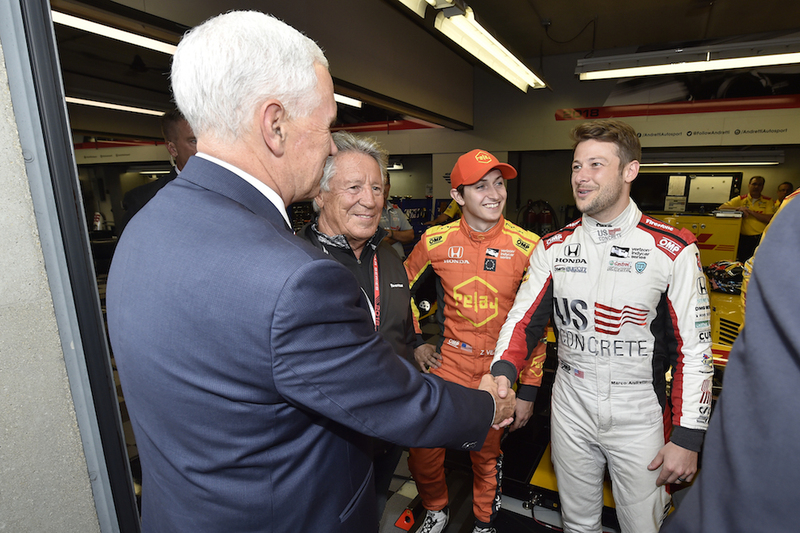 While at the Speedway, Pence posed for several pictures with members of the Andretti Autosport team such as Mario, Marco, Zach Veach, and Ryan Hunter-Reay. He also joined Helio Castroneves on the grid and visited with several VIP guests around the track. Lastly, Pence exchanged a few words with Hulman Motorsports CEO Mark Miles, as well as IMS President Doug Boles. 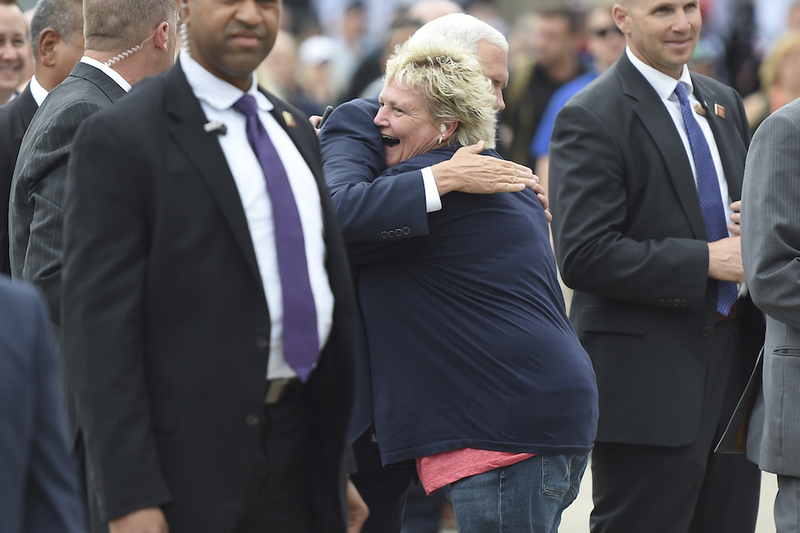 Judging by these photos, the Secret Service had a less than enjoyable time guarding the second-in-command in such a populated venue. 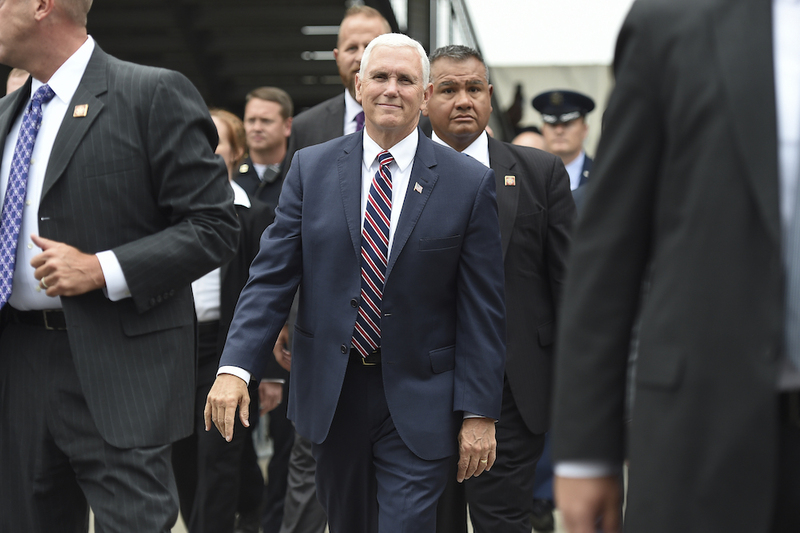 This isn't the first time Pence has visited the yard of bricks since moving to Washington to assume his current role. 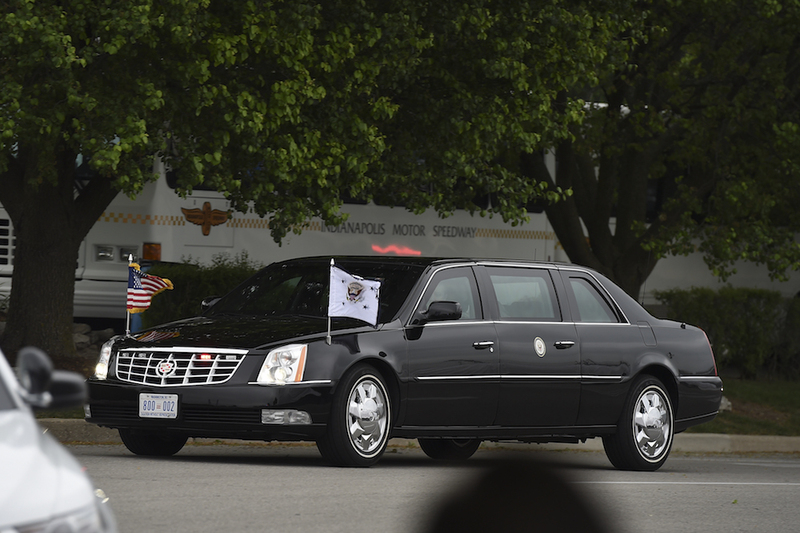 The Vice President made a brief appearance at last year's Indy 500, but left via helicopter shortly after the race started. The I-PAS ‘goggles test’ has been officially implemented to IndyCar drivers' mandated physicals. Running off the end of a runway haunts aircrews, but an installation of thousands of these unique blocks makes some of the world’s most dangerous runways a little safer.